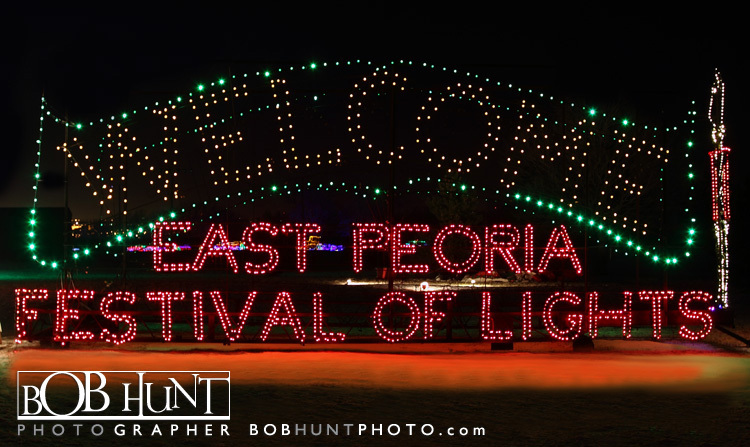 Spent a late night in the cold weather after our first snowfall this year photographing the beautiful lighted displays and floats at this year’s Festival of Lights in East Eeoria,IL. 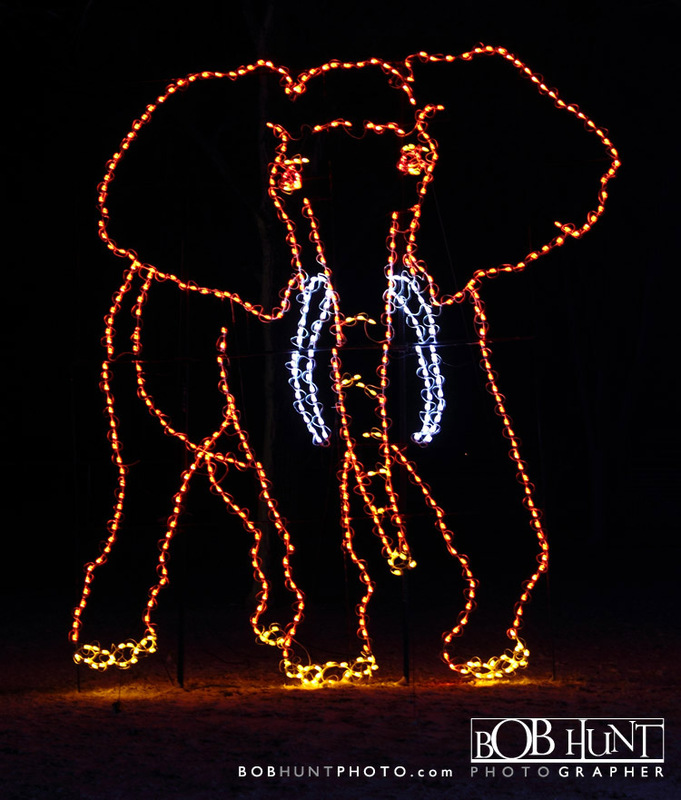 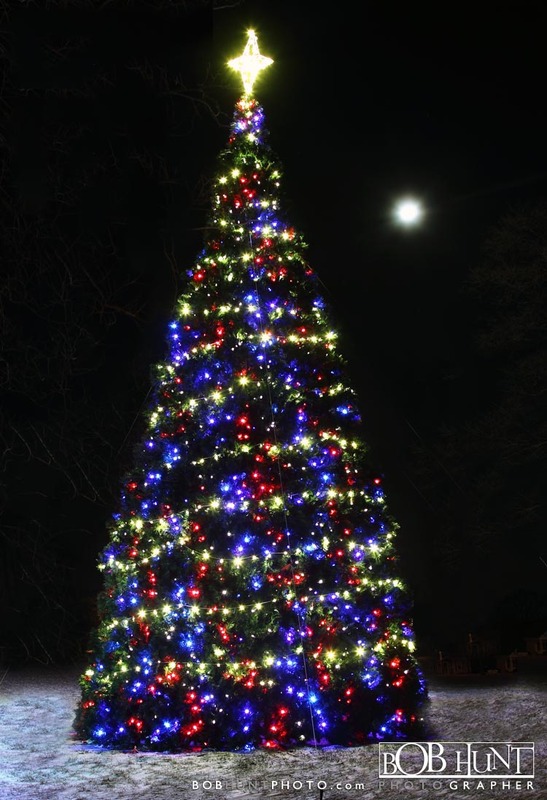 The Festival of Lights helps usher in all the November and December family holidays! 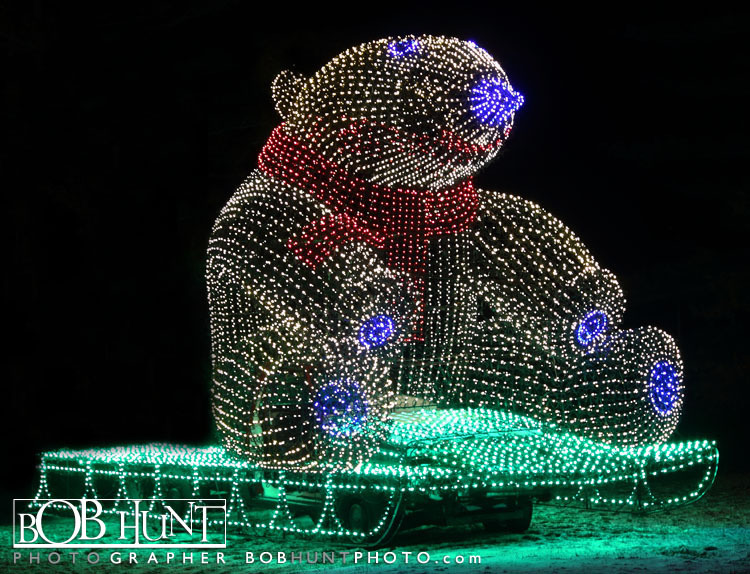 Marking 28 years of holiday cheer. 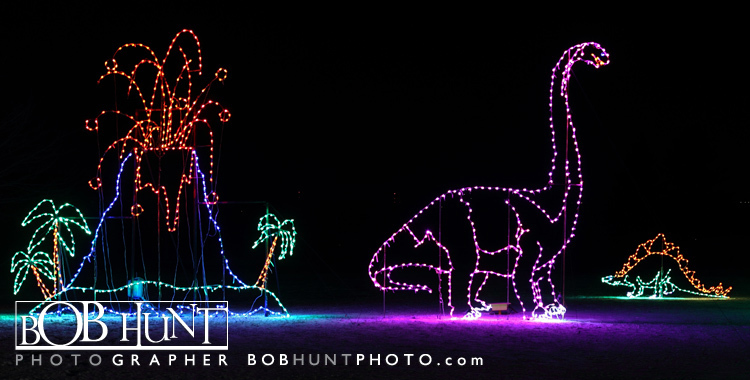 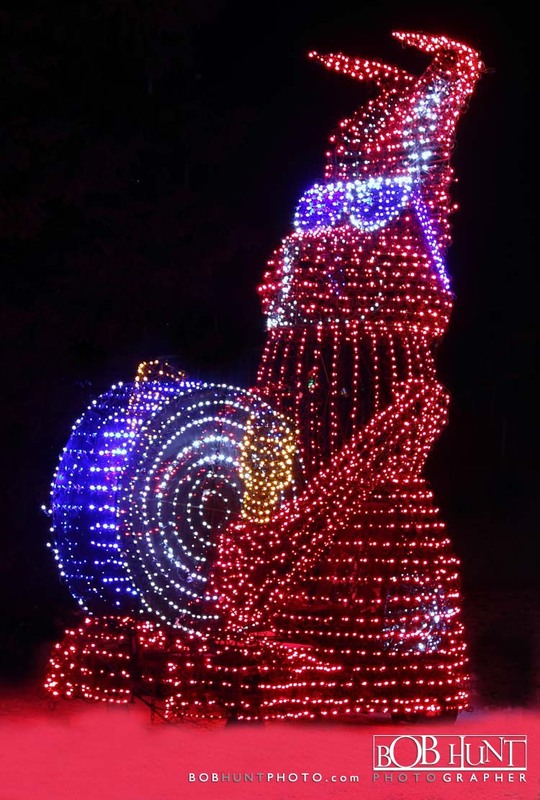 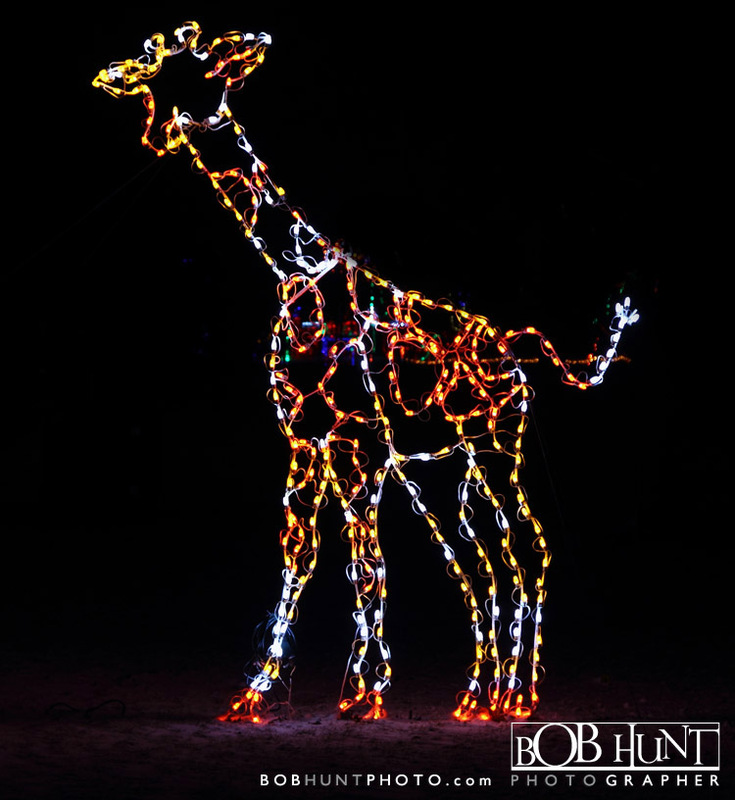 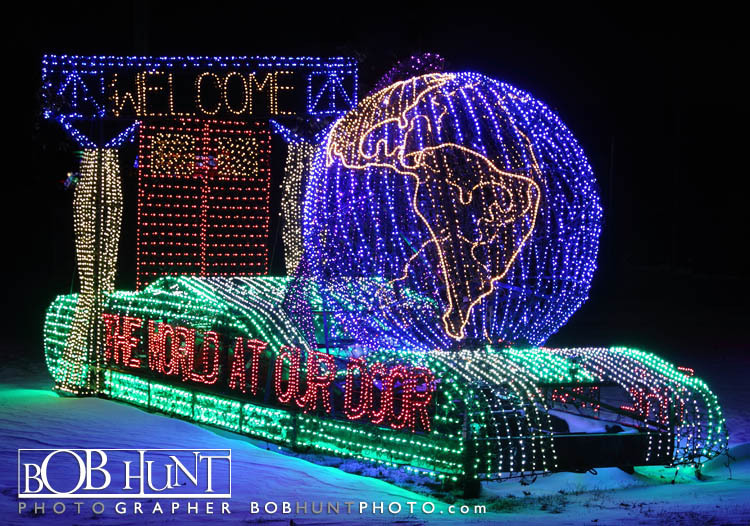 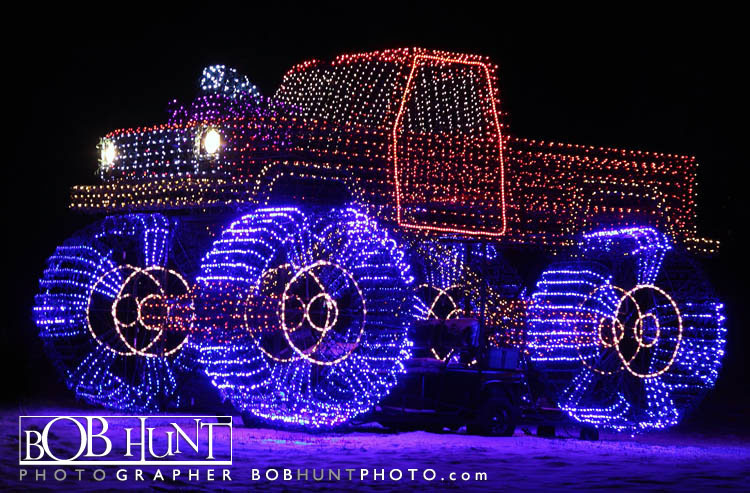 The volunteer’s spend countless hours putting together these elaborate and impressive floats using millions of lights for the winter wonderland located in central Illinois.